What was seen as a China only exclusive can also be obtained in other regions mobile market around the world. Specifically, in the European shores where the device as been listed in Romanian based website, Quickmobile, but the listing isn’t official going by a price tag of around 320 pounds. Going by this price, you can get this piece instead of a Oneplus 5T device, and still save around 200 box but with lower specs as compared to the latter. As for the pricing and listing, Should take this with a pinch of salt. As for the specification, Nokia 7 will come in 4GB variant type, with Snapdragon 630 chipset optimized for performance at the cores of affairs. The processor is 2.2 GHz with Octa-Cores. You get 64GB of built in storage with also option for microSD card slot of up to 256GB, if you deem fit to extend for additional storage. 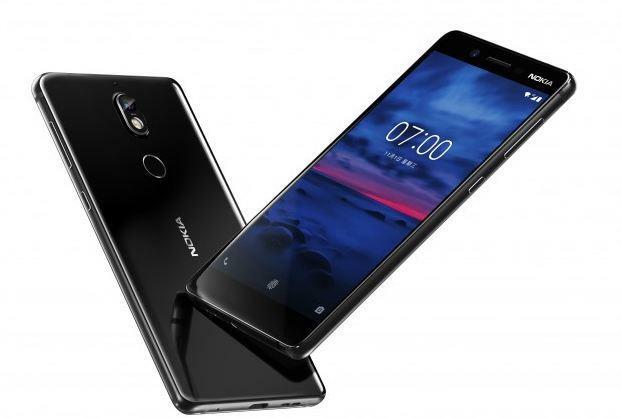 Nokia 7 is 5.2 inches in size with LCD Full HD(FHD) display resolution. You get a centralized home button at the button. This home button also does the function of the fingerprint sensor. Easily unlock the device, in no time, just put your fingerprint and bam!. As for the camera department, you get 16MP rear camera with dual LED flash inside. Comes with f/1.8 aperture, Carl Zeiss optics with 4K at 30fps recording ability.